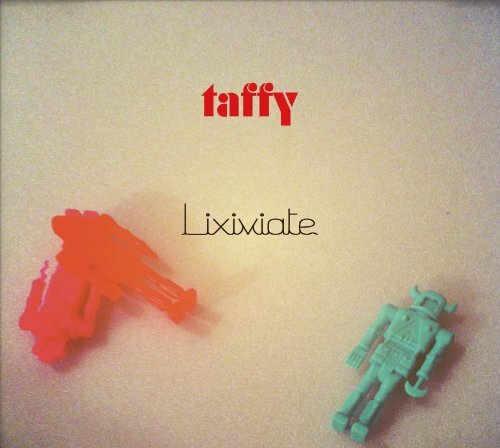 It is the third album release - Nyctophilia - for Tokyo Noisy Shoegazers, Taffy. The lineup of Iris - Vocals/Guitar, Koichin - Bass, Asano - Lead Guitar, and Ken - Drums, take their honed formula with a double dose of Britpop essence to work up an 8-song storm. An emerging haunting guitar arpeggio, edges in fuzz bass and further guitar droning on starter 'RunicWade'. It moves along confidently, eventually providing a driving funky drum pattern, keeping afloat Iris's sugary tones. The blistering stoner lullability evident by the band with 'DD', has a soca style beat, with a transcendent encouragement if you can tap in. The murky icy guitar backdrop of 'Thantophobia' spins like an angry mega swarm of wasps around the pleasant melody. 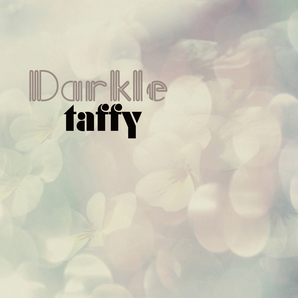 The dreamy respite odd time 'Lavendry' keeps the music and vocals simple. A definite highlight with a heavy yesteryear presence 'ComeHomeBaby', similar to The Cardigans. It delivers great hooks, catchy melody and a confident rhythm section holding it down. Turbine engines fire up on 'Retrain', skyward and hopeful, vocals by Iris have a mantra quality that quiets and somehow unleashes a playful angst by the band. Speedy drums and bass groove along, accompanying the chiming guitars throughout 'Murkiii', which provides a fluffy-fuzz platform for the impish vocals to dance around a bit.The reverse tape bong water sounds, over a light but cavernous drone, allows 'Luminous Ride' to wind down the album. Nyctophilia is a noisy and monotonous album, with few highlights to relish. 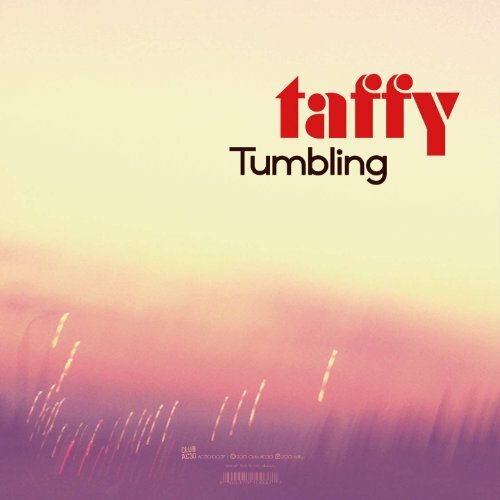 Taffy certainly has extracted the Britpop sound, yet puzzlingly fail to exploit the characteristic dynamics that made many bands of that time period such a distinctive draw.